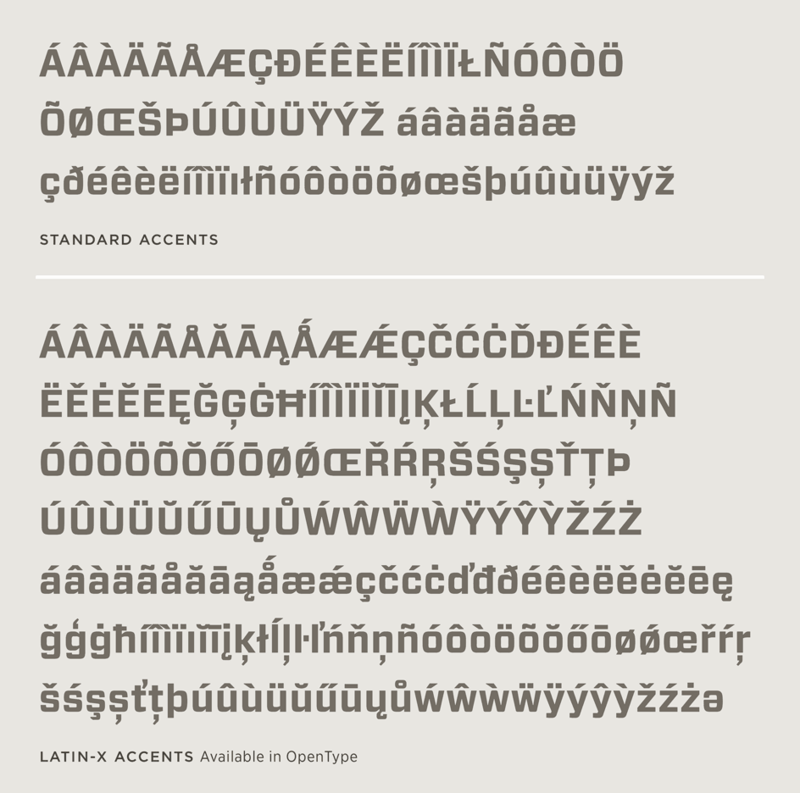 Forza Font Features: Language Support | Hoefler & Co. Language Support. Forza features our Latin-X™ character set, covering more than 140 languages throughout the world — including all of Central Europe.